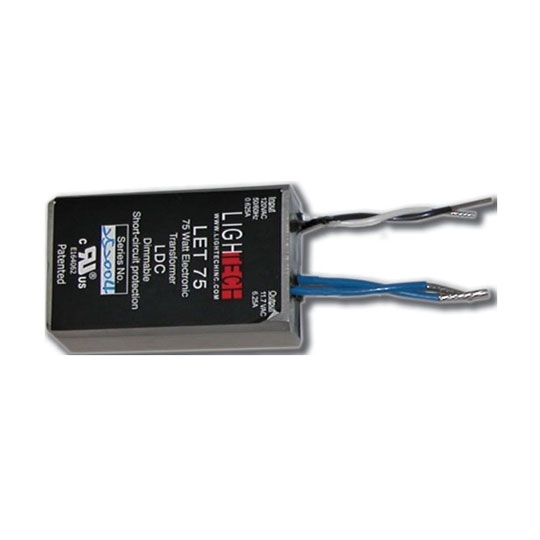 The Electronic Hardwire Transformer provides appropriate voltages to indoor and outdoor lighting fixtures. 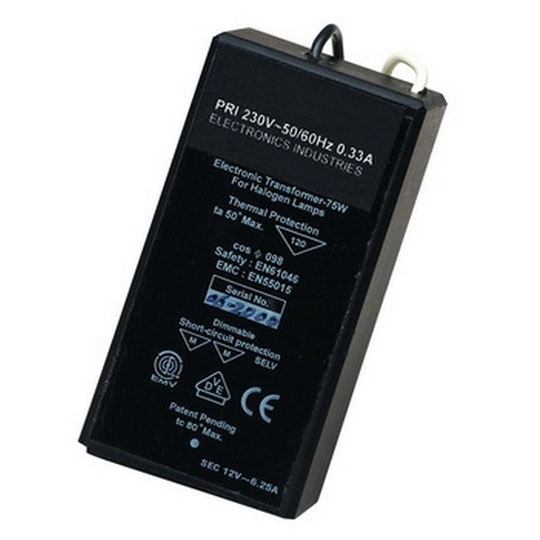 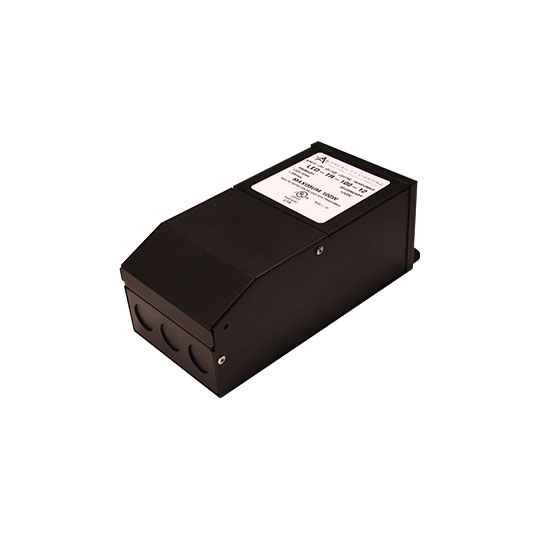 Available in four wattages, the 12 volt transformer includes mounting screws and reverse phase compatibility. 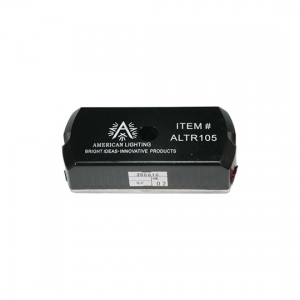 The Electronic Hardwire Transformer also comes with thermal protection for sustained use in all conditions. 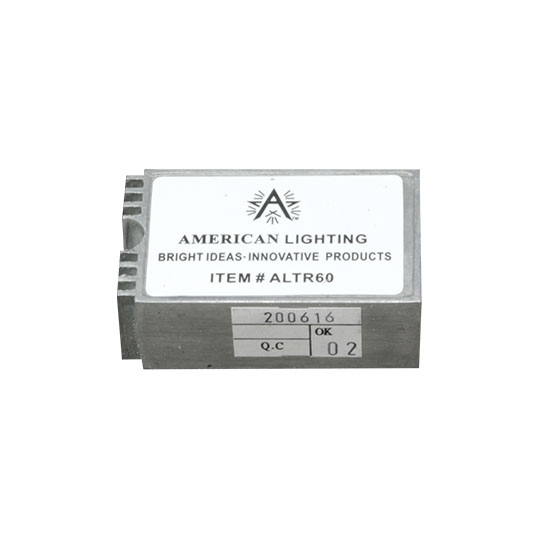 Talk to our lighting experts for more information on our line of transformers.